Front Page > Whats On > A Touch Of Bollywood! Bright colours, intense flavours, superb dance music, fabulous prizes, a cabaret and the feel-good factor. 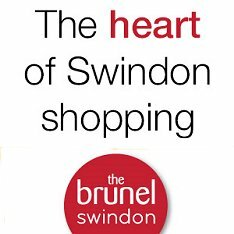 Welcome to the Swindon Charity Ball 2018! This annual event has raised nearly £800,000 for local charities since the first one in 1989, and Swindon Rotary, the organisers, have some big plans to make the 2018 event contribute even more. The charity benefitting in 2018 will be the Brighter Futures Radiotherapy Appeal, who need to reach a £2.9m target for a new cancer treatment centre at GWH. 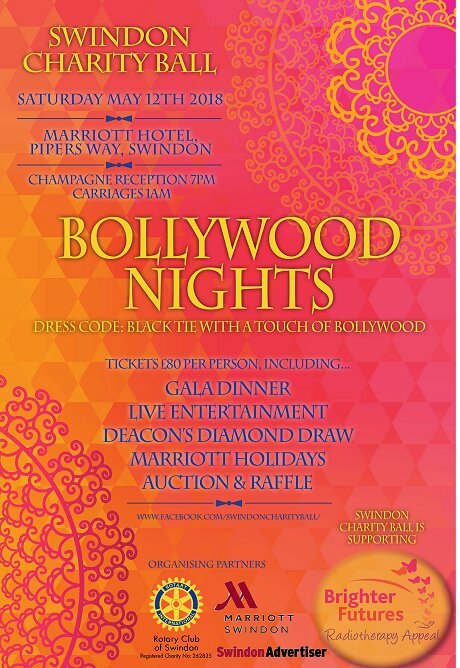 Held on Saturday 12 May a the Swindon Marriott, the dress code will be black tie with a touch of Bollywood, with the theme carried through into décor and the live entertainment on the evening. 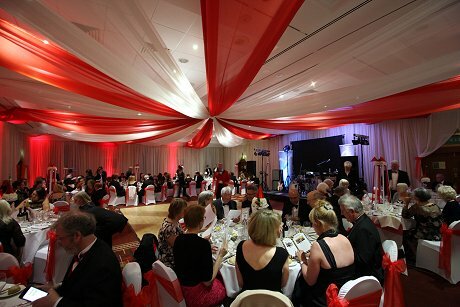 Between the dancing and fine dining, there will be time for raffles and auctions of prizes that have been donated, including the Deacon's Diamond Draw and Marriott holidays in other parts of the country. Tickets for the ball cost £80 each. Sponsorships are being sought to ensure the ball is as brilliant a success as it has been in the past.